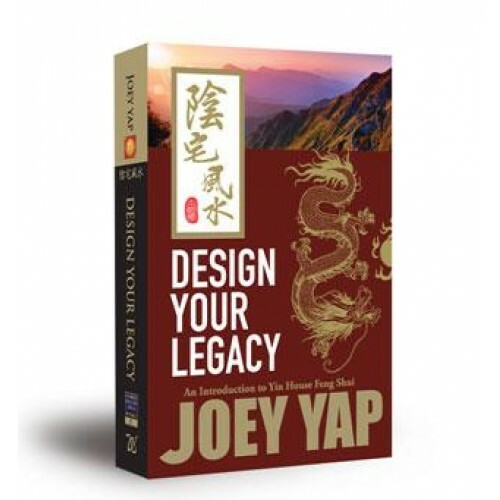 Design Your Legacy is Joey Yap’s first book on the profound subject of Yin House Feng Shui – the study Feng Shui for burials and tombs. 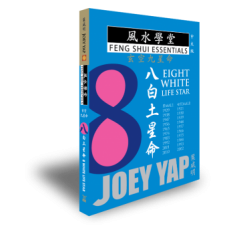 Although still pretty much a hidden practice that is largely unexplored by modern literature, the significance of Yin House Feng Shui has permeated through the centuries – from the creation of the imperial lineage of emperors in ancient times to the iconic leaders who founded modern China. 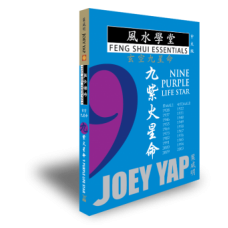 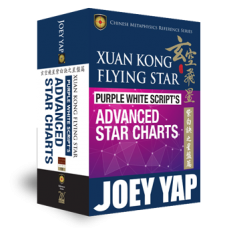 This book unveils the true essence of Yin House Feng Shui with its significant applications that are unlike the myths and superstition which have for years, overshadowed the genuine practice. 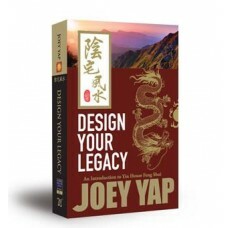 Discover how Yin House Feng Shui – the true precursor to all modern Feng Shui practice can be used to safeguard the future of your descendants and create a lasting legacy.